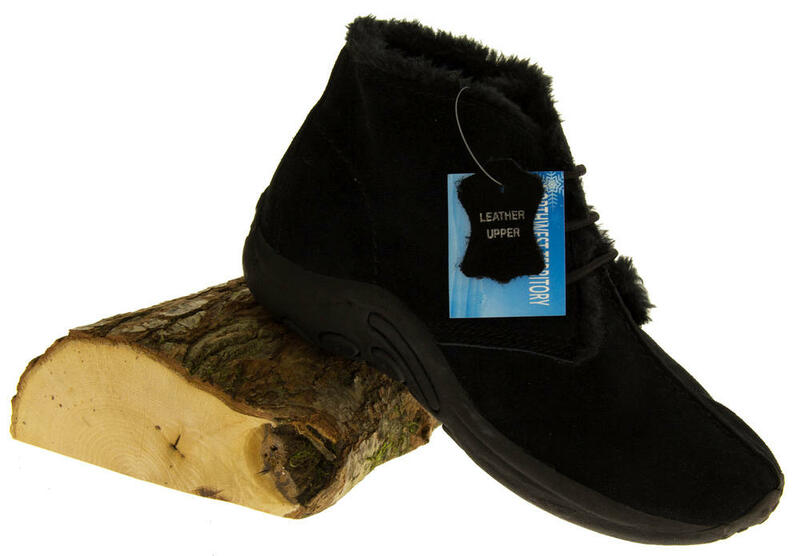 Keep your toes warm and cosy! 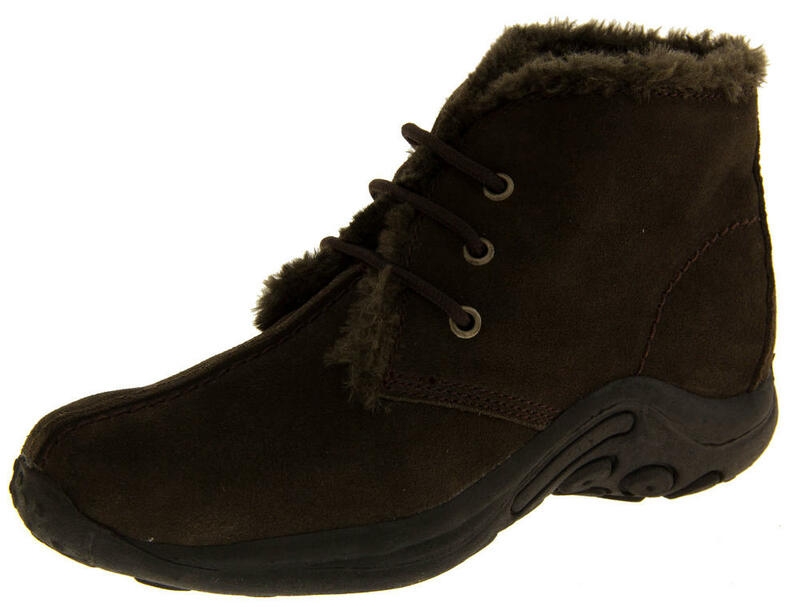 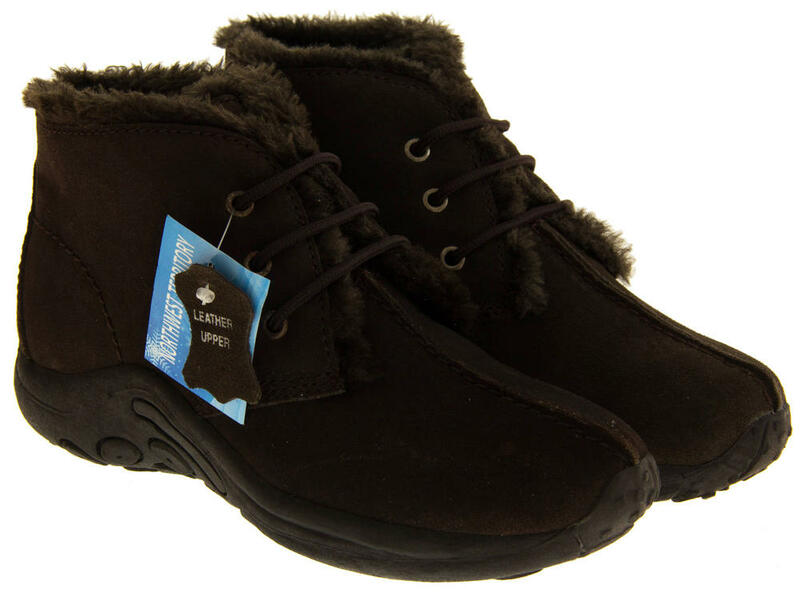 Description: Gorgeous black/brown suede leather upper with lace up fastening to front. 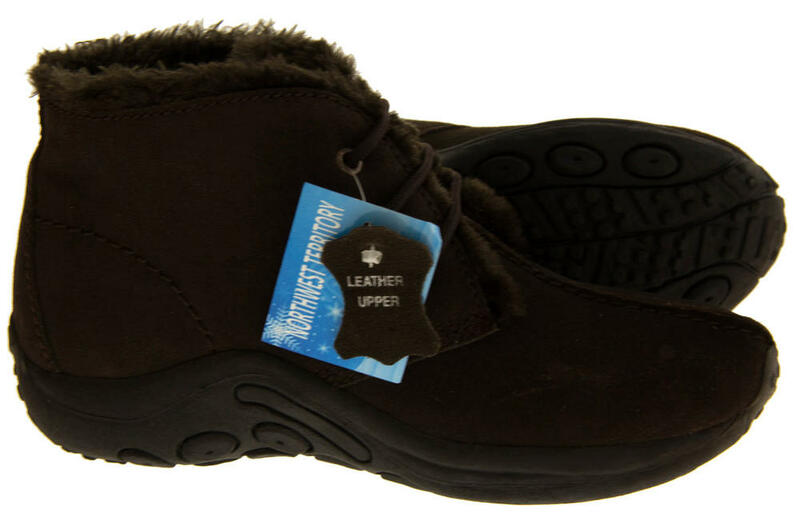 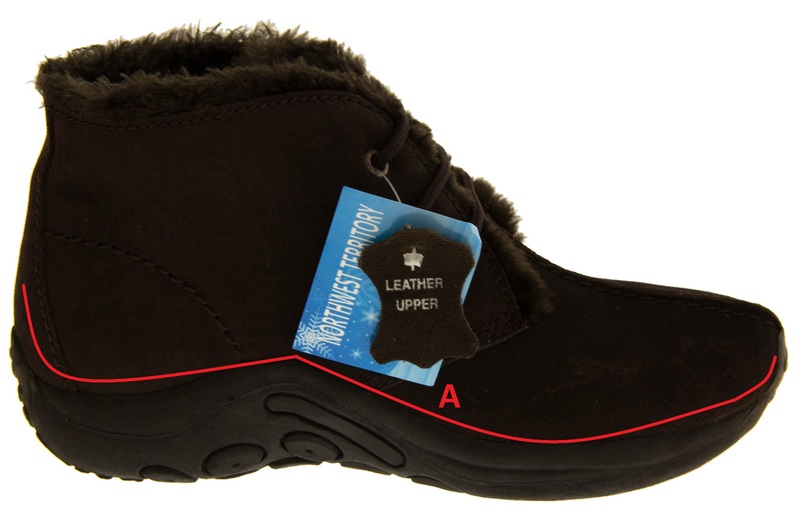 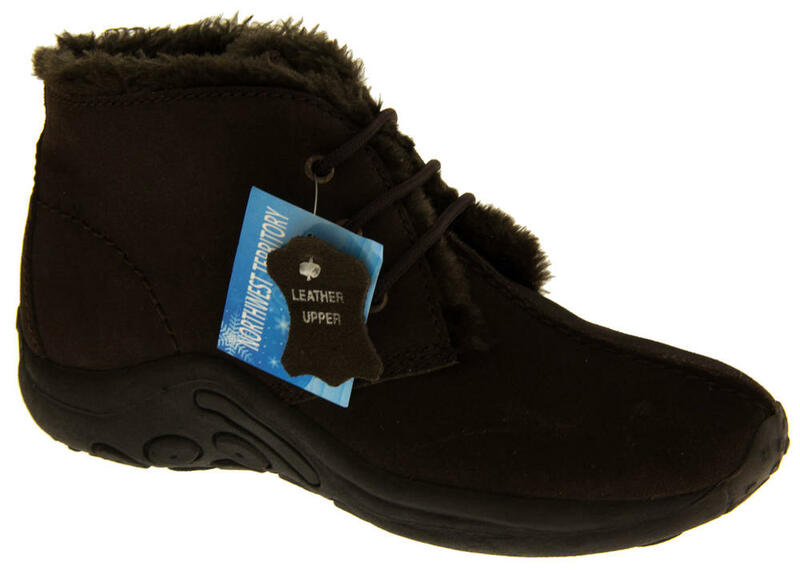 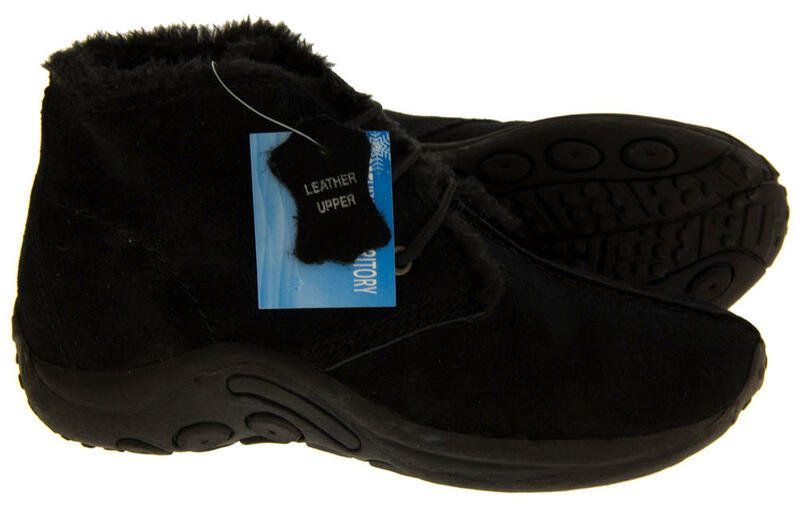 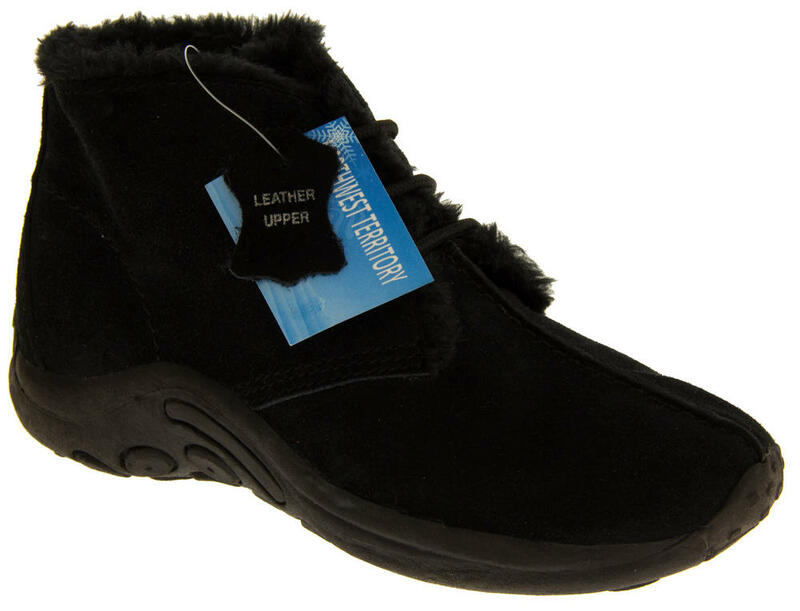 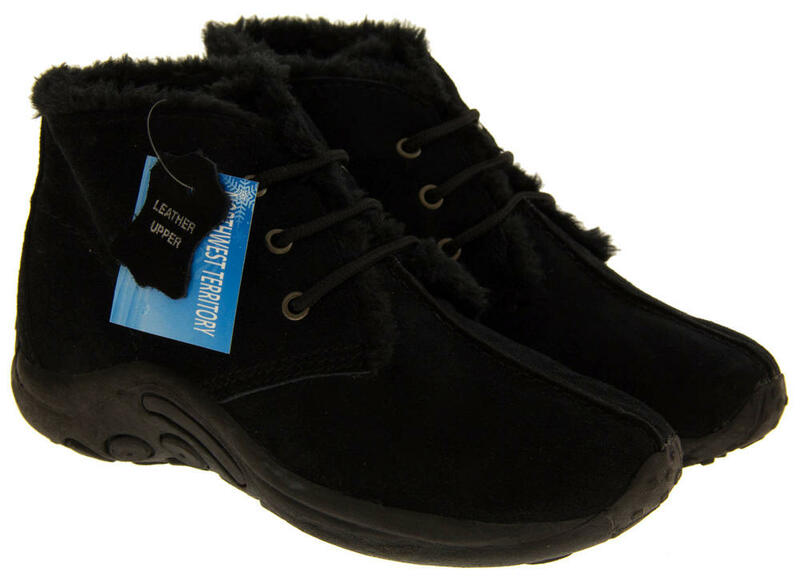 Warm fluffy fur-effect lining, great for keeping your toes toasty warm. 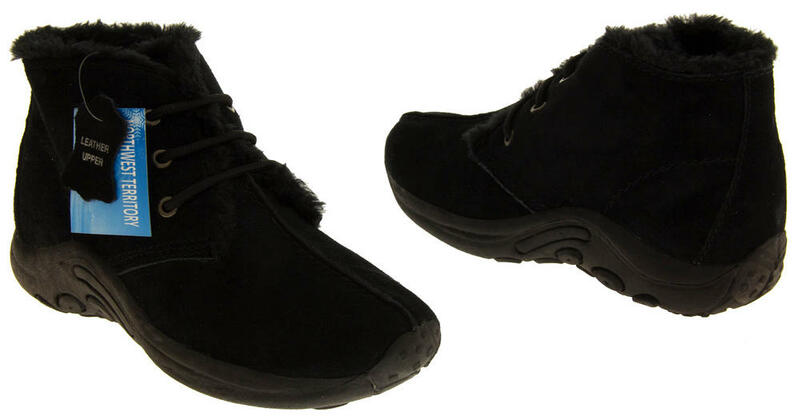 Perfect for discreet work boots!